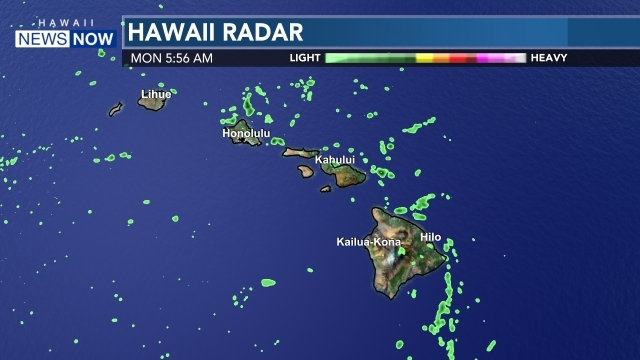 WAILUA, KAUAI (HawaiiNewsNow) - A 46-year-old Kauai man died Thursday while snorkeling in waters off Wailua, according to Kauai County officials. 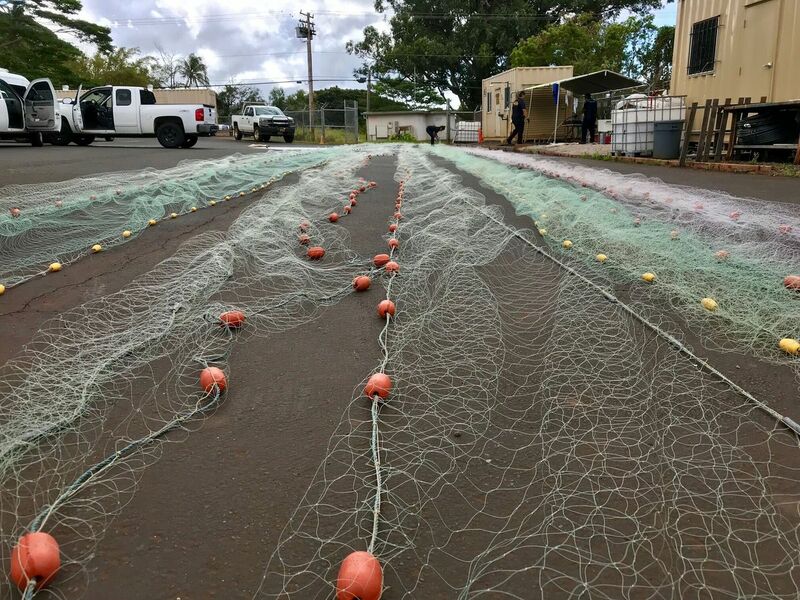 Officials said two golfers tried to save the man and another snorkeler in distress shortly before 1:30 p.m.
All of them were brought to shore, but the 46-year-old could not be revived and was pronounced dead. The victim was identified as Daymion Brown. An autopsy has been ordered to determine the exact cause of death, but police do not suspect foul play. Officials said one of the golfers who helped also ended up getting rescued by lifeguards.